Sometimes crafty projects go wrong. 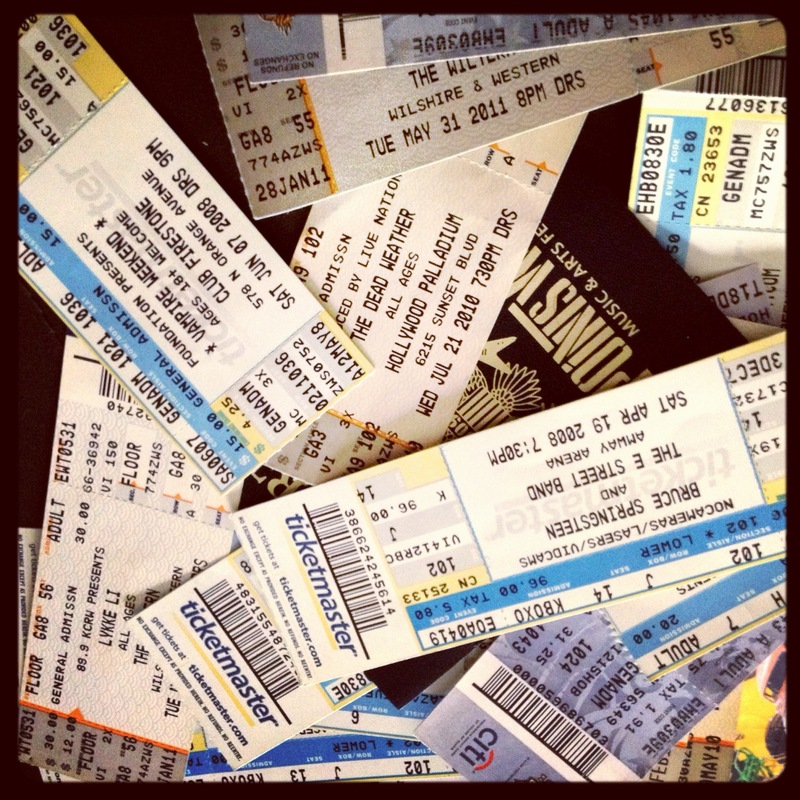 I collected all of our concert ticket stubs I could find. I asked my mom to send the books of stubs Brad and I had collected and then left in my parent’s basement in Maryland when we made the hike to the West Coast. 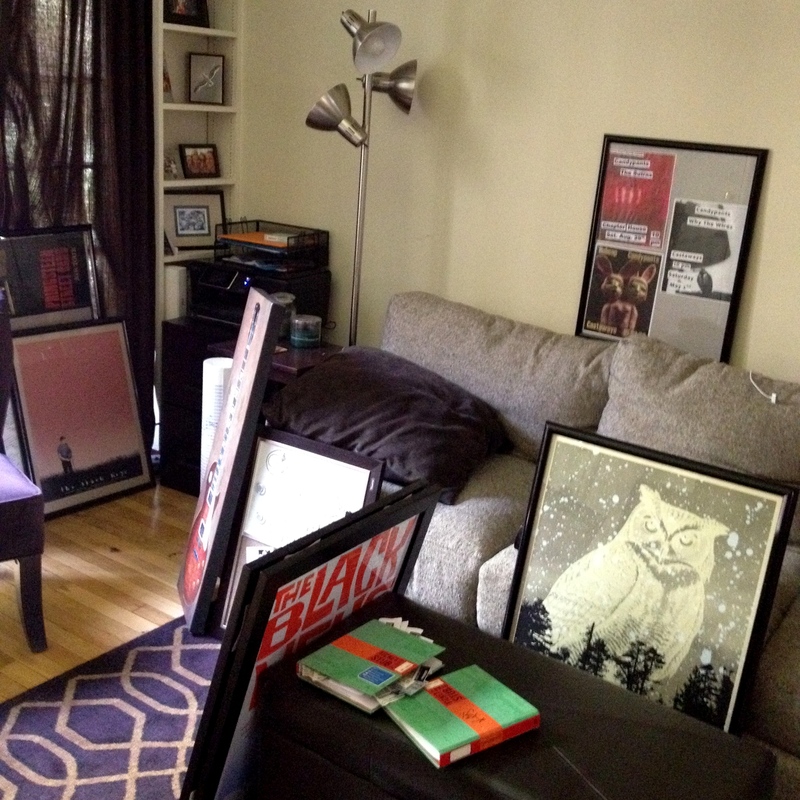 Brad and I bought frames for all of our concert posters. We exchanged frames that were the wrong size. We realized frames are super difficult. We framed all kinds of fun music things. The ticket collage would be a key part of the music wall. Then I had a fantastic idea. We have a space in the kitchen we need to fill, mostly because we’ve just kept these two cute christmas ornaments hanging there since December. One of these ornaments is a heart, which is acceptable year-round. But the other is a Christmas Tree. And today is Easter Monday. I think this is perfectly acceptable. Brad does not. 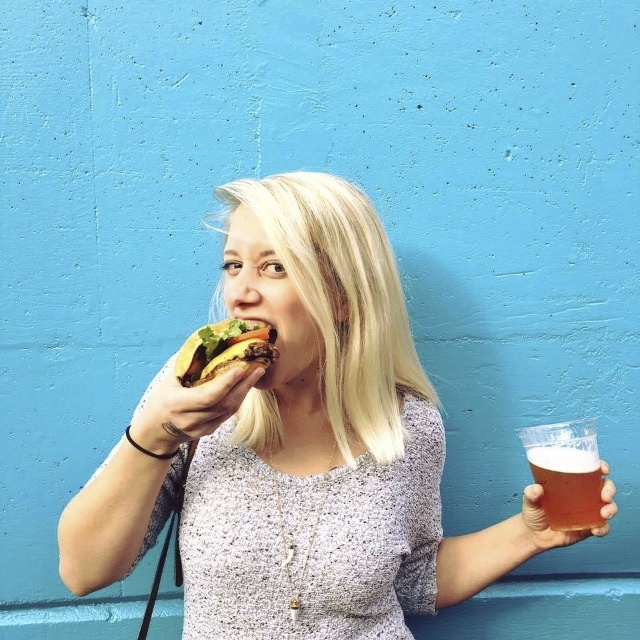 So I rummaged around the apartment, through all of my wallets and purses, and came up with a good handful of business cards from restaurants that we have loved from Orlando to Baltimore to Los Angeles – including Citrus, the restaurant we met at. I think it makes a pretty darn good substitute for a Christmas Tree. 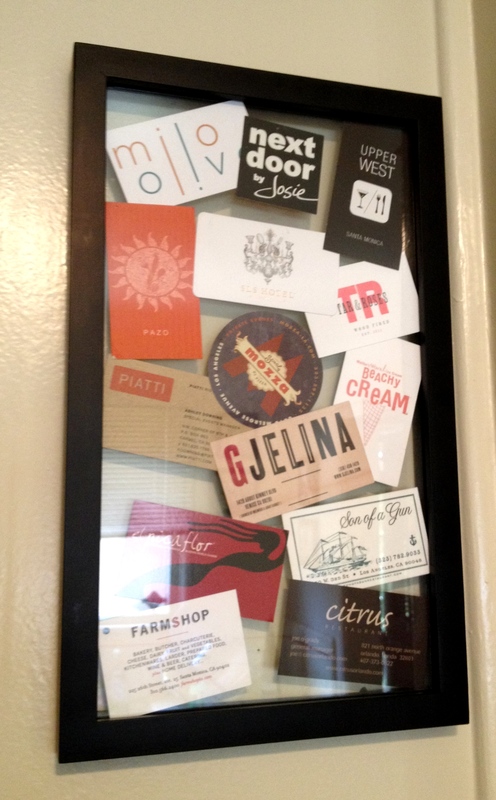 It’s a great excuse to go back to some of our favorite restaurants and grab a business card to add to the collection. 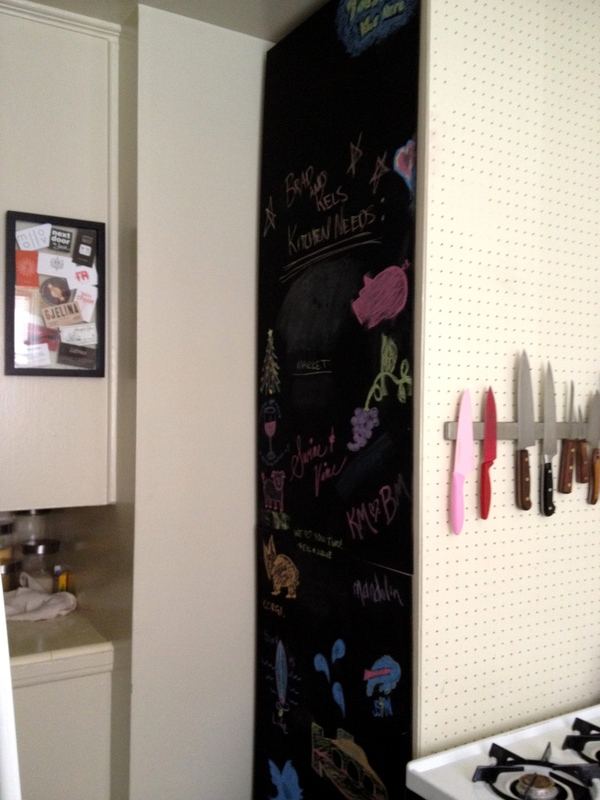 It also goes very nicely next to our DIY Chalkboard wall, which our friends are quickly filling. And which also still has a Christmas Tree on it. What can I say? I really, really love Christmas.